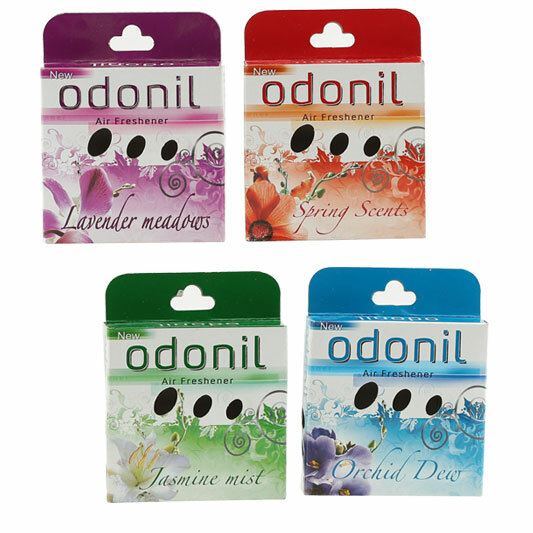 We are one of the well-distinguished companies in the market that are into offering Air Freshener for Adani. 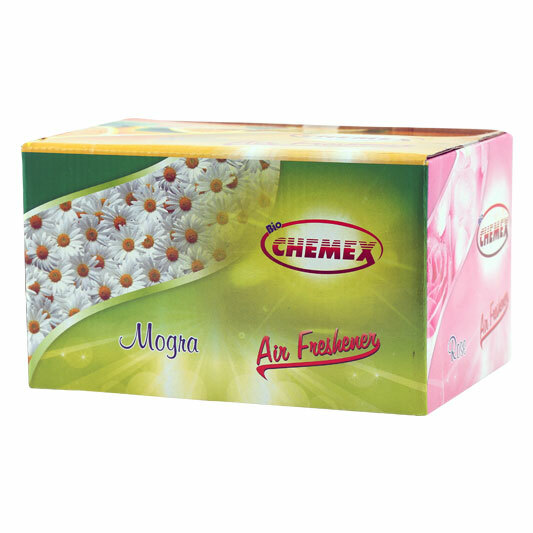 According to the preferences and financial plan of diversified customers, this freshener is available in various flavors. 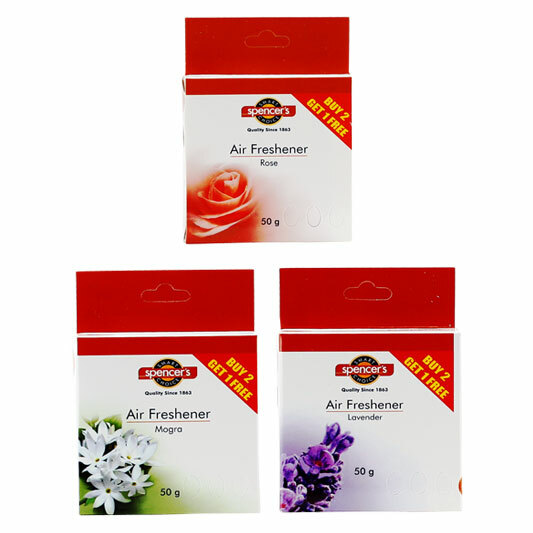 Owing to our in-depth knowledge in this domain, we are specialized in providing Air Freshener for Big Bazar. 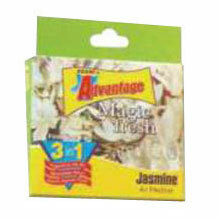 Our provided freshener is broadly used in rooms for freshness. Owing to the rich industrial experience and expertise in this business, we are involved in providing Hanging Air Freshener for Bio Chemex. Only one dispenser is needed for a room up to 30" x 20" x 10" (6,000 cubic feet). We bring forth vast industrial experience and expertise in this business, involved in offering a high-quality range of Air Freshner for Dabur Odonil. This Air Freshner for Dabur Odonil is extensively used by the clients for its attractive fragrance. 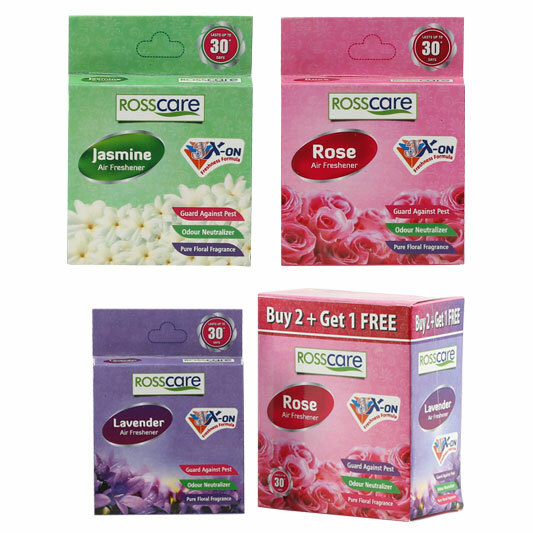 In order to keep pace with never ending demands of the customers, our company is instrumental in offering Air Freshners for Rosscare. This air freshener provides a wide range of applications including, but not limited to, restrooms, health care facilities, restaurants, clinics, offices, hotels, motels and others. 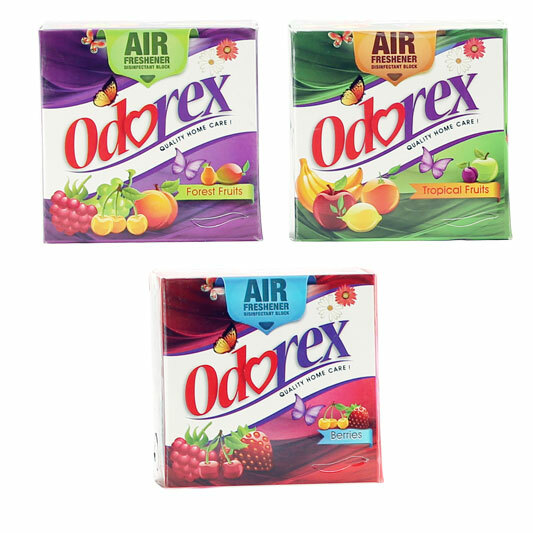 In order to keep pace with the never-ending demands of customers, we are involved in offering a wide range of Air Freshener Blocks for Odorex. Offered product line is broadly used for freshening the rooms, kitchen or bathroom, which are stringently examined by our quality controller's team before dispatching them in the market. 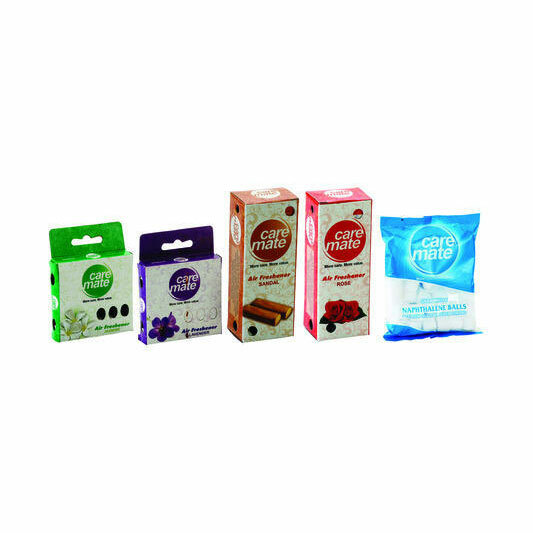 Our company has gained name and fame in presenting Air Freshener for Spencers. Offered Air Freshener for Spencers is highly appreciated by our customers due to its advantageous features such as omit bad order, retain germs etc. Clients can avail this fresher from us as per their needs. 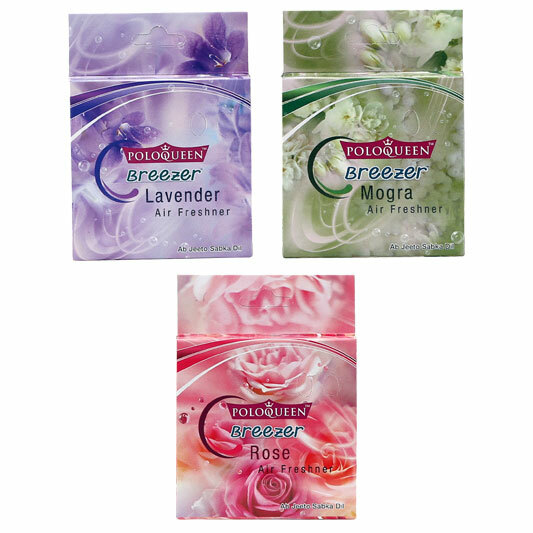 Our company holds vast experience in this domain and is involved in offering Air Freshener for PoloQueen.